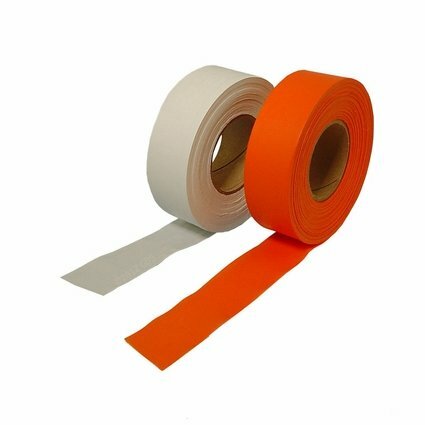 Vinyl Flagging Tape -- 300 ft. Roll. $3.99. Use for marking Bird Launchers, Auto Backers, Hobbled Birds, etc. in the field. Sold individually. Choose Orange or White. Dimensions: 2 mil thickness, 1-3/16" wide and 300 feet long. Resists cold-cracking to -20 degrees F.